Most of the children love to play in rains, float paper boats in stagnant water with friends. The cool and refreshing weather and frequent changes in the weather not just brings joy and pleasure but also brings several illnesses. 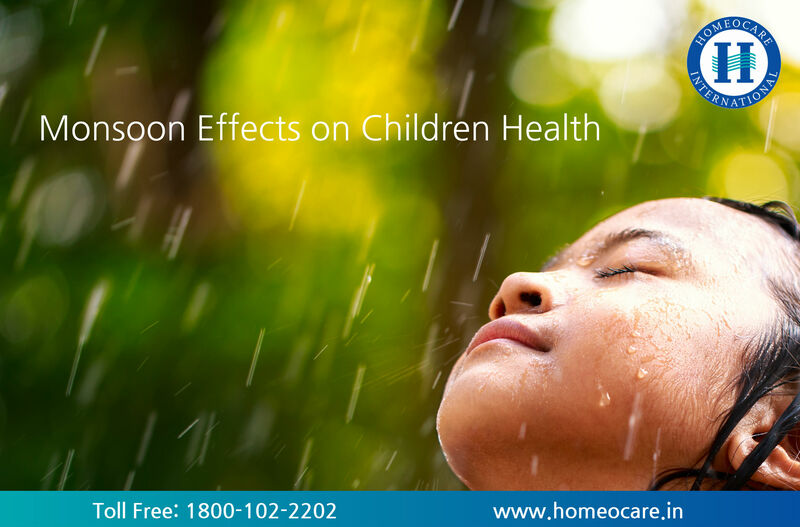 In monsoon children have low immunity and are more prone to monsoon diseases. It is very important to take extra care of children during monsoon season to avoid seasonal diseases. Monsoon is a season of several diseases like cold, flu, infections, air borne diseases, water borne diseases and mosquito borne diseases. 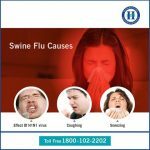 Monsoon is the perfect time for breeding of several bacteria, virus and so on. Mosquito borne diseases like malaria, dengue, chikungunya and so on. Water borne diseases typhoid, jaundice, cholera, hepatitis and diarrhea. Cool weather in monsoon triggers several diseases like asthma, sinusitis, bronchitis and so on. Cold weather in monsoon triggers the symptoms of several diseases like asthma, sinusitis and so on. Respiratory tract infections are very common among children in monsoon. Including fresh fruits and vegetables in diet and also drinking plenty of water. 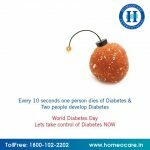 Homeopathy works very effectively in treating several monsoon diseases. Homeopathy remedies for monsoon diseases in children are natural, safe, mild and do not have any side effects. Homeopathy improves immunity and self healing process of the body and also assists in eliminating several diseases. Homeopathy treatment is prescribed based on the symptoms and theory if individualization. Homeopathy treatment for monsoon diseases in children differs from one other as they are prescribed based on the symptoms. Homeopathy not just treats a particular problem but improves over all wellbeing. How Dengue Fever Effect on Health? ← How Dengue Fever Effect on Health?